Want to give a unique gift for a birthday or holiday? 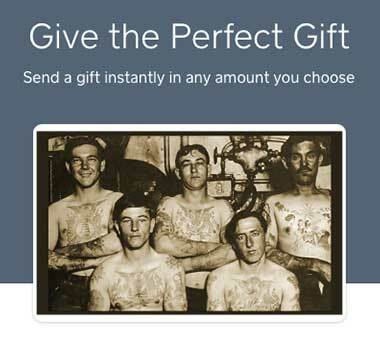 We are now offering both digital gift cards (buy online) or physical cards (buy in the shop). 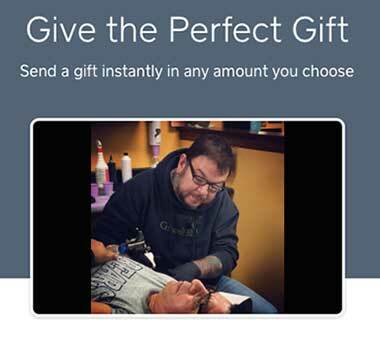 We offer multiple denominations, so you can customize the amount you want. 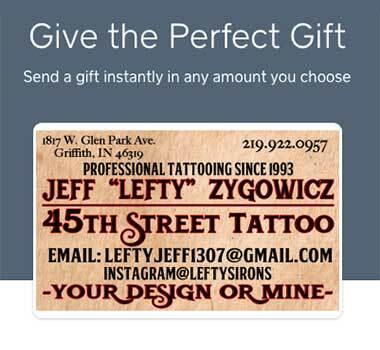 Click below to purchase a digital gift card with one of our tattooers.